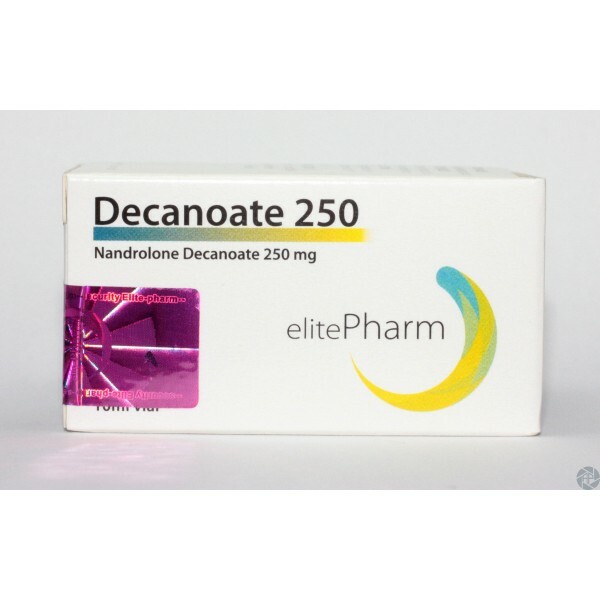 Decanoate, nandrolone - one of the most common anabolic steroids, which are widely used in bodybuilding. It has good qualities, which are used successfully in the recovery of the body after injury and serious training. A characteristic of this drug is the very slow effect compared to analogues. The course of the drug is generally about 8-10 weeks. 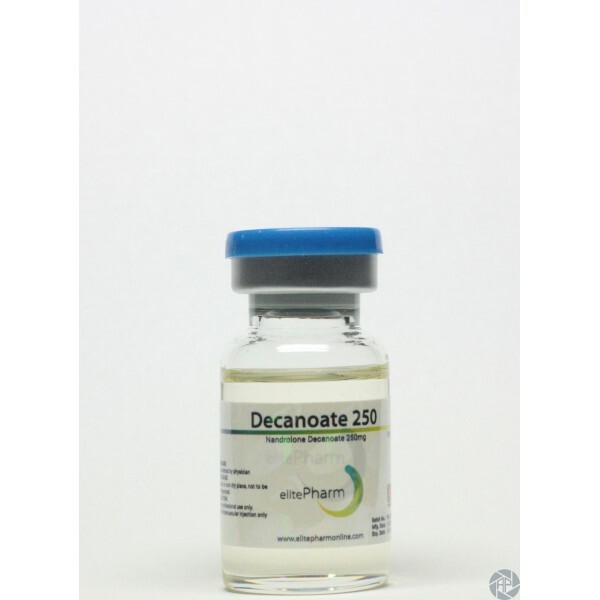 It is best to combine it with the receipt of testosterone esters as it will help you in the future to avoid the effects of the progestogen. You should also pay attention to the fact that you use the medicine for more than 8 weeks without any additional preparation. In this case you run the risk of increasing the risk of side effects. If there is no natural course, this may be the case in the long term, so the use of goandotropin is recommended. The maximum is allowed to reduce the side effects of steroids, the lower one protects the body against the effects of the reception. To prevent the activity of progesterone in the course contains bromocriptine. The reception starts about 2-3 weeks and ends exactly in the same period. 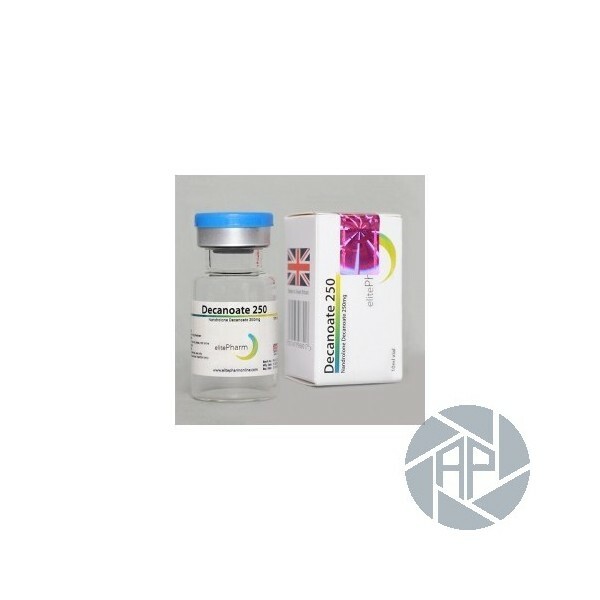 You must also use Clomid to restore the natural functions of the testes. The reception starts the last week of the main drug course and ends 2-3 weeks later. The suppression of prolactin in the body can be included in a Winstrol course. Instead of gonadotropin, testosterone stimuli can be used, but keep in mind that it is much less efficient. An individual medicine course also involves a large number of side effects, so it is best to take the medicine as a whole. The best option would be to first take the medicine, consult a specialist. The recommended dose is approximately 200 mg per week. Of course a naturally better with lower doses. As an extended dose and in the absence of contraindications, the dose can be increased. It should also stop the dose of concomitant medication. For example, the dosage of bromocriptine is about 1.25 mg twice a day. Cabergoline is used 0.25 mg every four days. Clomid takes 50 - 100 mg with the gradual elimination and complete withdrawal from the course. More than half of bodybuilders as a medicine effect. That is why the overall assessment is a solid four. For those athletes who are scared and worried about the possible secondary effects, you should remember that the main rule when using this drug is that it keeps to the dose. For the reinsurance to give preference to the cycle of using other drugs, which we have already mentioned. The most common side effects of the drug are rhinitis, headache, back pain and joint pain. Some athletes may experience an allergic reaction, which manifests itself in the form of rashes on the hands and other parts of the body.